Thank you for your interest in employment with Jackson Township. Contact Assistant Township Administrator Lynn Bruno at lynn.bruno@jacksontwp.org or (614) 991-6882 with employment-related questions. Jackson Township is a tobacco-free employer. 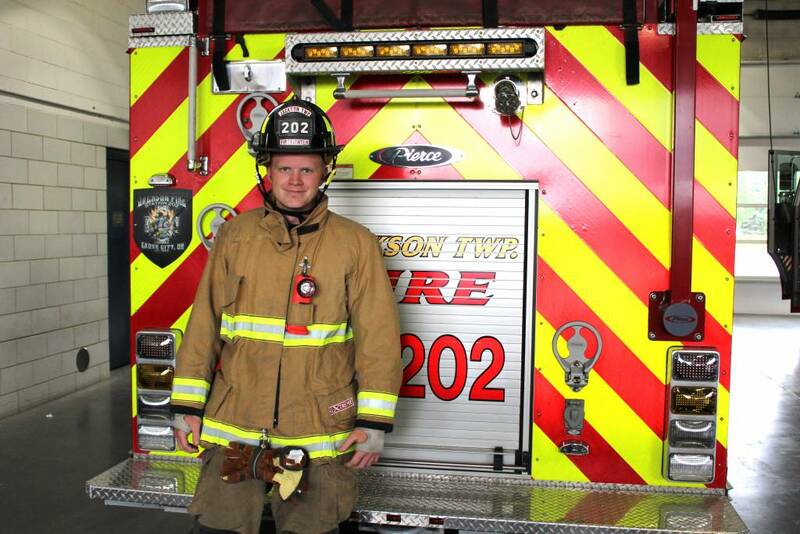 Part-time firefighter/paramedic and fire tech applications are being accepted on an ongoing basis. 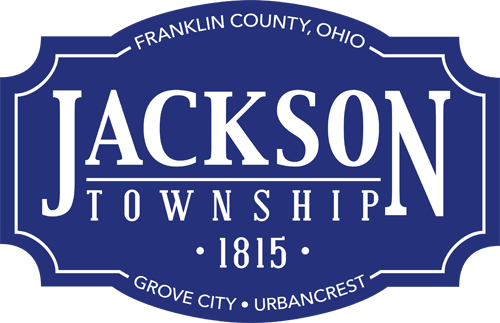 Complete the Jackson Township employment application, and send it via e-mail to barb@jacksontwp.org, U.S. mail to Executive Assistant Barb Cantrell, P.O. Box 517, Grove City, Ohio 43123-0517 or fax: (614) 875-2691. Apply for firefighter reciprocity from military or another state.